Detail of 'The Arcade, 81- 89 Lord Street, Liverpool' (1901). Reproduced by permission of English Heritage. 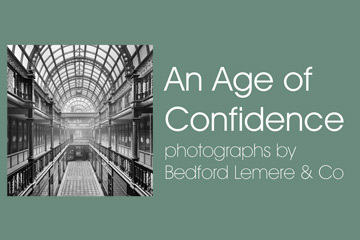 Find out more about An Age of Confidence: Photographs by Bedford Lemere & Co.